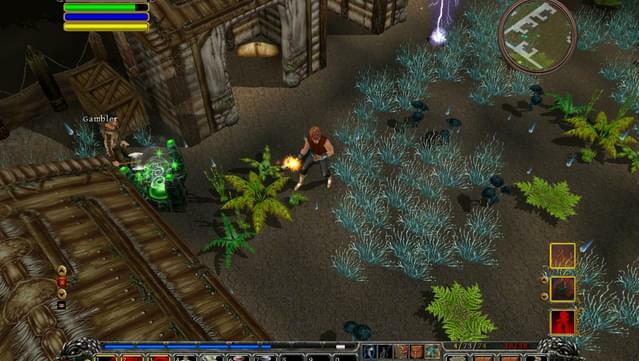 In Din's Curse, you will explore an extensive underground, slaying dangerous monsters, solving dynamic quests, dodging deadly traps, and in your spare time, plundering loot. Quell uprisings, flush out traitors, kill assassins, cure plagues, purge curses, end wars, and complete other dangerous quests or the danger WILL escalate. 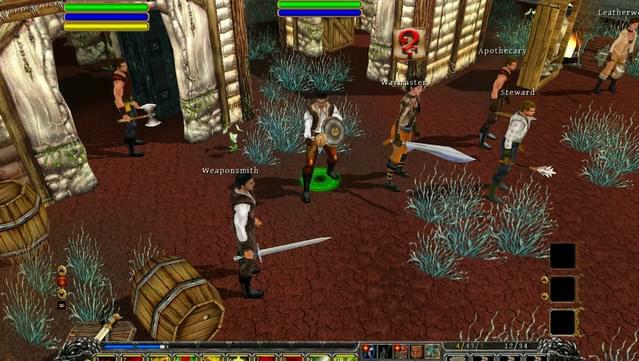 Not all is as it seems though, traitors will gladly stab you in the back, renegades can revolt against the town, spies can set up ambushes, and items might even curse or possess your friends. Soldak Entertainment, Depths of Peril, and their respective logos are trademarks of Soldak Entertainment, Inc. Copyright © 2011-2014 Soldak Entertainment, Inc. All rights reserved. 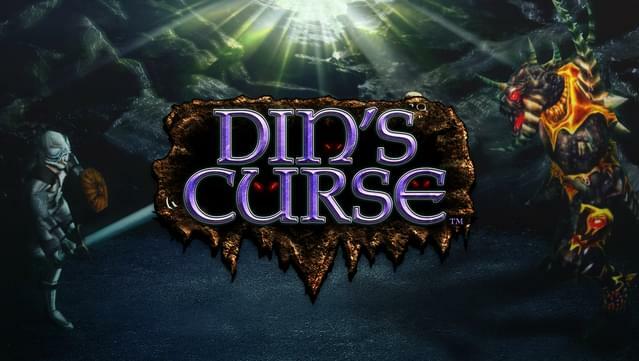 Multiplayer notice: The online multiplayer portion of Din's Curse requires a unique CD key, which will be located in your game shelf.